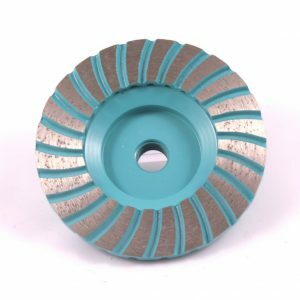 SKU: BackerPad Categories: Angle Grinder Tools, Diamond Pads, 2", 4"
Backer Pads with 5/8-11 threads to attach to angle grinders: With hook type backing to attach to our diamond pads. 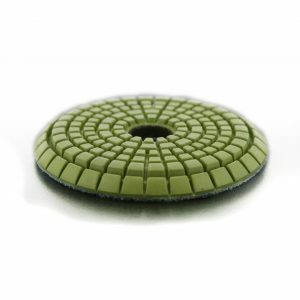 Tip: When a 4″ diamond pad starts to wear out on the edges, cut the outer row of links away and then attach the pad to a 3″ backer pad to extend the life of the pad. Cautions: Maximum Speed Rating: 3500rpm. Always wear safety goggles. 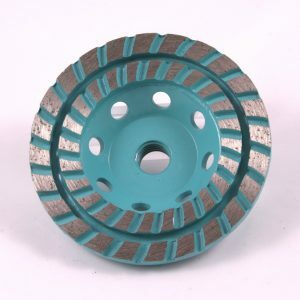 When the hook matrix starts to wear out it will no longer hold onto the diamond pads securely causing the pads to spin off of the backer pad at high rates of speed. 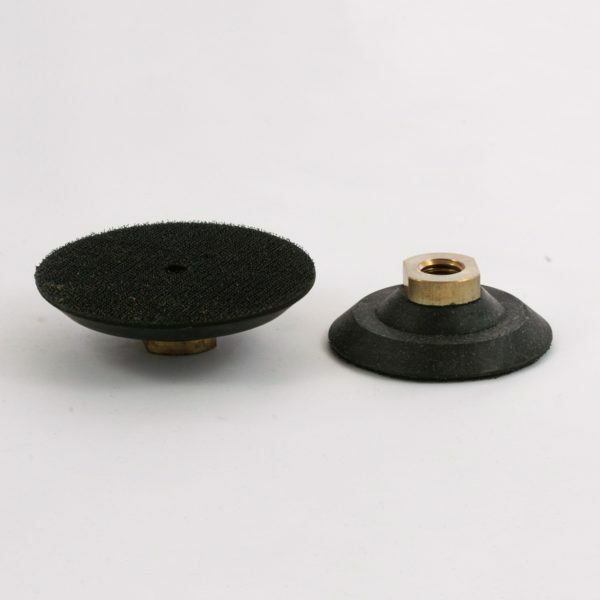 Inspect the diamond pad backing and the backer pad backing and their adhesion together before each use. Always wear an appropriate mask so you do not breath in particulates and harmful vapors. Always wear hand and body protection. Failure to adhere to these cautions can result in serious injury or death.